Internet browser or web browser is one of the important elements for the modern technology world. Basically, we can consider the web browser as the gateway of the internet which is used for accessing the vast area of online knowledge. Whatever you do online, you must be required with a safe and fast internet browser for your system. With the aim of providing the fast and safest web surfing, today we have made a comprehensive list of the best 30 web browsers for Windows OS. There are lots of web browsers available for Windows in the market which makes it very difficult to choose the best one. That’s why we will make an endeavor to help you out from this complicated situation. But before going into the details, you must check our previously written article on best internet browser for Android system. Moreover, Please remember that the browser mentioned here is not based on any ranking. It just a generic list to help you choose the safest and fast web browsers for Windows OS. Google Chrome is one of the best and the fastest web browsers for Windows to give you comfort. It is secure, simple and fastest than ever internet browser. Chrome has everything which you wants like one-click translation, address bar, the personalized article on the phone. Google Chrome automatically protect you from phishing and dangerous sites. It works on any operating system of your device. Chrome’s ads in features can reduce your work pressure. You can also synchronize with the mobile phone. This internet browser has some security features. 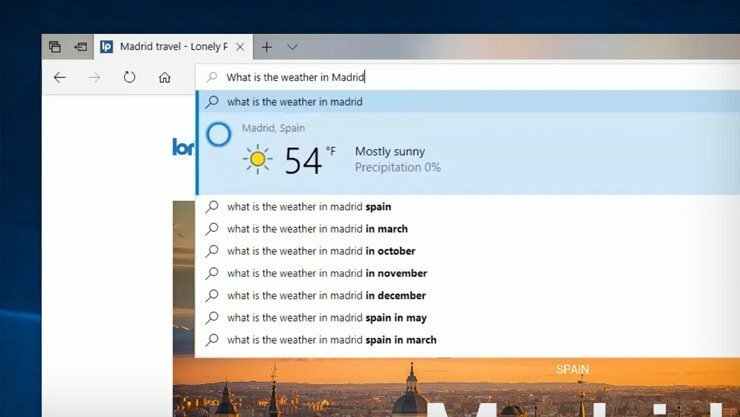 Microsoft passport is the unique feature of Windows 10 that makes sure that you are logging in the fake website. The sandbox feature prevents you from attackers to get out of control of the computer. Microsoft SmartScreen will prevent you from phishing sites. Microsoft Edge internet browser defend against memory corruption that might cause buffer overflows. It uses a new rendering engine called EdgeHTML to provide more security. Mozilla Firefox is one of the most popular web browsers for Windows. It offers powerful private browsing with tracking protection. If you block some ads and script, then the browser becomes 44% faster. Mozilla Firefox can synchronize all of your devices with Firefox account. Its customize features like the extension, themes and toolbar make your feeling impressive. 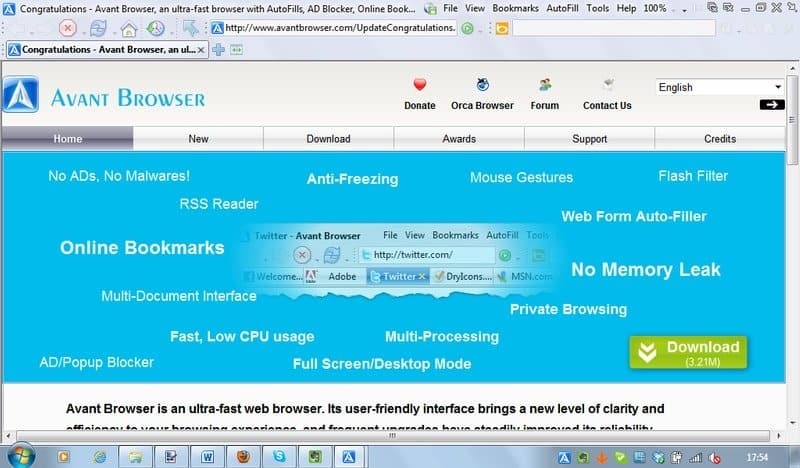 This safe web browser is 30 % lighter than other web browsers which take less memory. Opera browser is a fast and secure internet browser for Windows. You can do all of your required task like browsing, checking emails and watching movies. Though it is free for Windows and Android but the other device, you have to buy it. 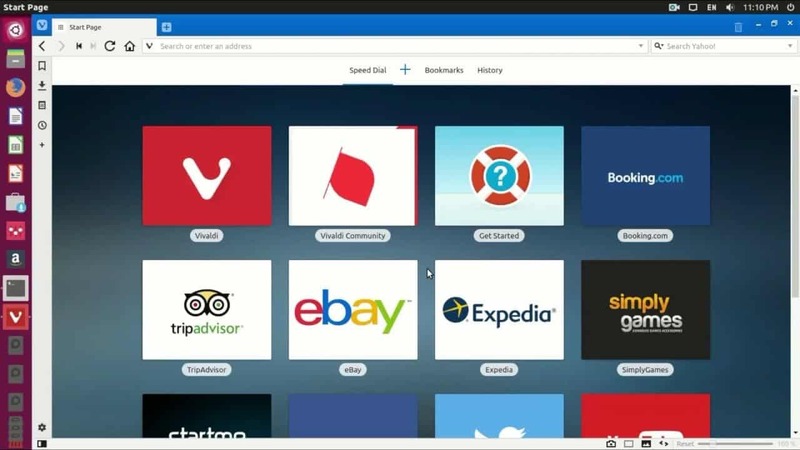 The features of Opera includes tab, zooming and own download manager. Its strong encryption system and capability of prevention malware make it safer. It can work without the Java platform. Many TV set-up boxes use Opera. 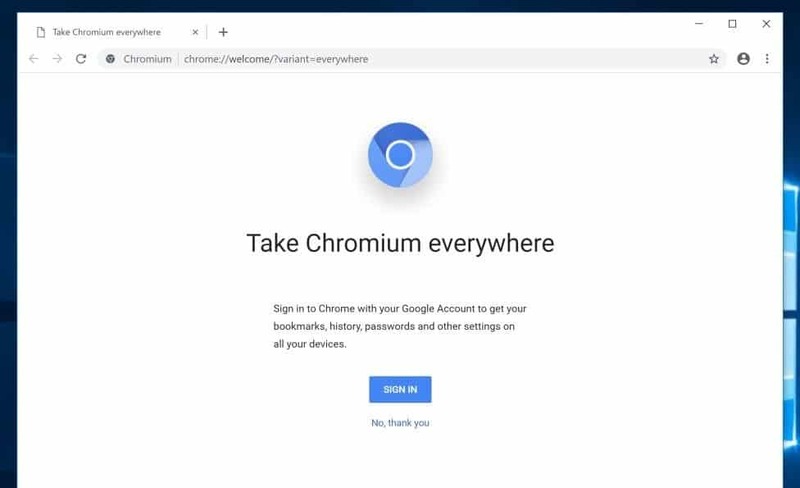 Chromium is a secure browser for windows. It is an open source software which started to provide source code to Google Chrome. Both the Chromium and Google Chrome share their feature, and they have almost the same functionality. Many web internet browser follows the code of Chromium. It has auto update capability and integrated Adobe flash player. The browser has an excellent tracking mechanism to give you full comfort. 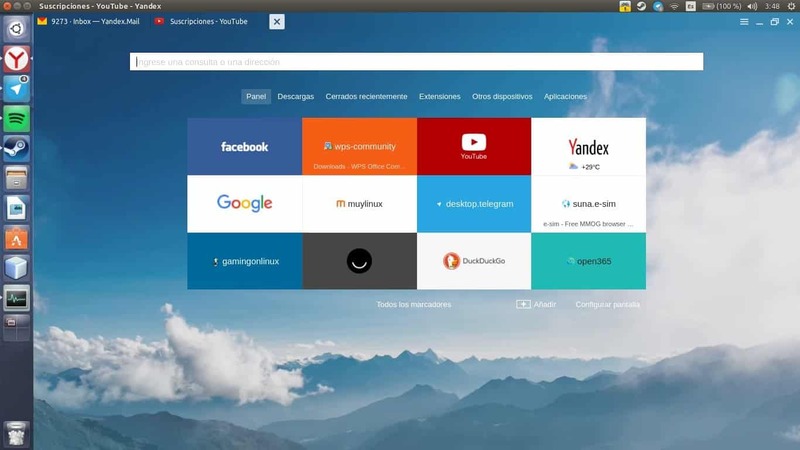 Vivaldi is another internet browser for windows which is highly secure. This browser is a cross-platform web browser and freeware software developed by Vivaldi technology. Though this browser is for everybody firstly it was designed for Opera users and technically-inclined users. Vivaldi has an excellent user interface with basic icons and fonts. This internet browser supports many extensions of Google Chrome. It also helps to integrate the mail client M3 in its future version. Torch is an internet browser for Windows with highly customized features. It has media grabber by which you can download streaming audios and videos by a single click. Using this browser, you can download directly from torrent. 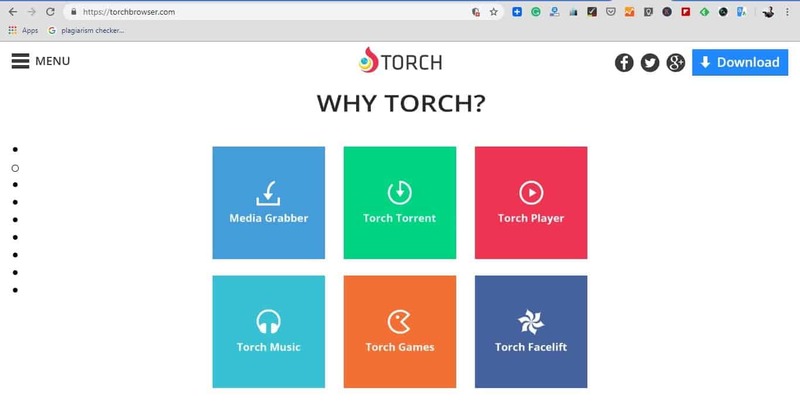 There is a streaming player build into Torch browser. There is options to redesign your facebook with this browser. Users will also get a free music player with this internet browser. Maxton web browser is one of the top Internet browsers to provide you a versatile flavor of cloud computing. A Chinese browser Maxthon Ltd develop this secure browser. It supports WebKit and Trident web browser engine. 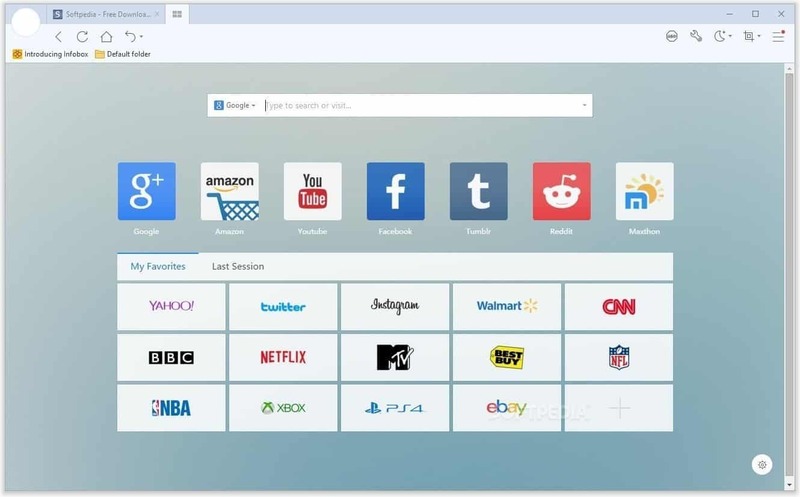 Maxton cloud web browser is a super fast Internet browser for Windows. It serves you with the super speed experience. You can download pictures, videos and images with a single click. Safari is a graphical web Internet browser. Apple developed this browser using the WebKit engine. Safari is an Apple device browser, but it also has the operation facility on Windows. Safari is also a safe browser. It has high security and considers a top browser for Apple. Now a different version of Safari supports Windows OS. Chinese mobile company UCWeb develops UC Browser. Now Alibaba is the owner of this browser. According to the latest data, it is the fourth largest browser company after Mozilla Firefox, Safari and Google Chrome. UC Browser uses data compression and cloud acceleration technology. It helps to load web content faster. It has high security and privacy to let you browse tension free. 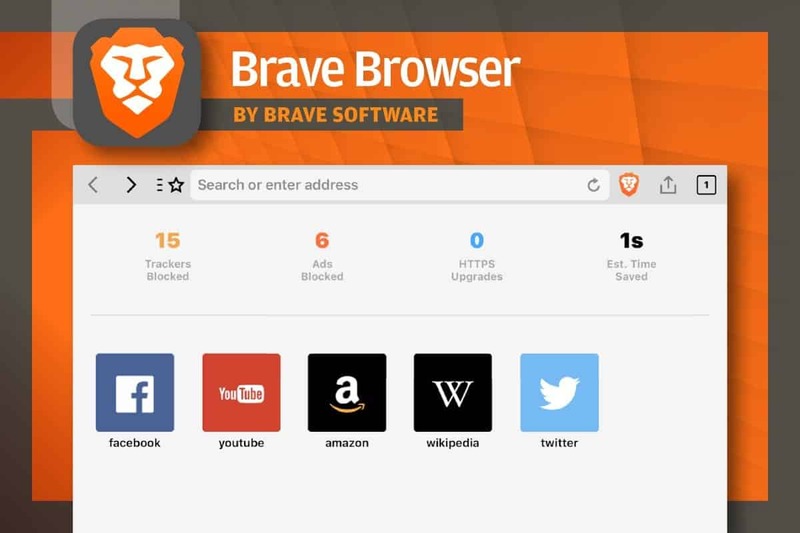 Brave web browser is a fast, secure and private Internet browser. It is much more than a browser because it is a new way of thinking regarding web procedure. Brave is a pioneer of web-based on privacy and performance. Brave is open source software. This web browser is 8x fastest than Safari and Chrome. Brave saves your money because this browser does not download unwanted content. In default Brave block unwanted content. 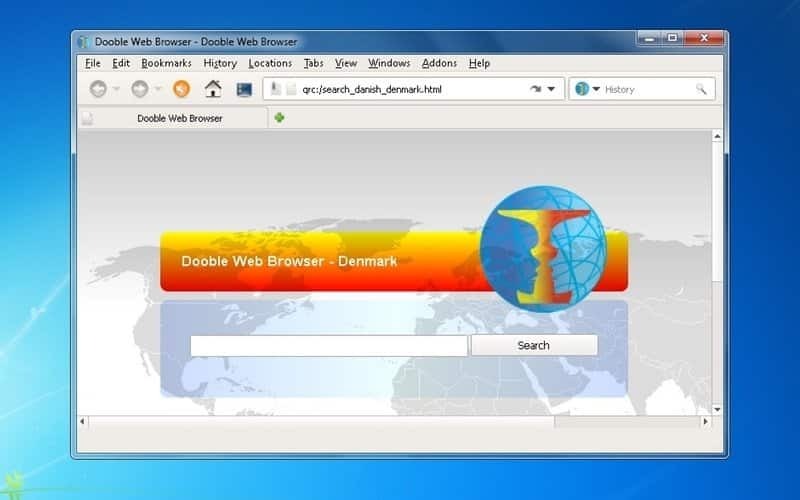 Dooble Browser is an open source software which ensures privacy. The bookmark system of Double Browser is effectively simple. It has an informative display of cookies management. Dooble internet browser has a friendly download manager. It has an integrated file manager who has a drag and drop facility. This browser has many other facilities like history, search on a toolbar, security, etc. Another Google Chrome-based Internet browser is Coowon Browser. There are some favorite features of this browser like the drag to go, double click to close a tab, Mouse Gesture, restored shut tab button, login multiple accounts in a single tab, etc. It is an excellent choice for web gamers. Coowon Browser performs automatically game task for you. This browser controls the speed of the game. If you drag some text from the page, then it searches immediately. By single click, it can record and share its contents. 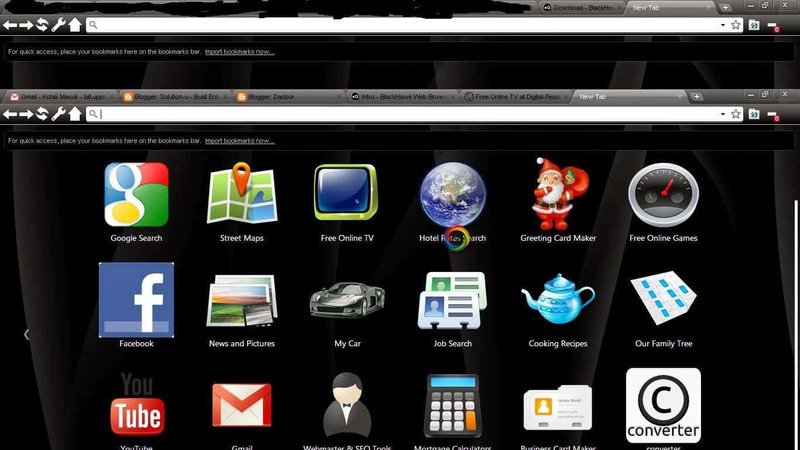 BlackHawk web Internet browser is a user-friendly, fast and efficient browser. This browser is a combination of both facilities like Google Chrome and Mozilla Firefox in terms of functionality. It is free software and supports multiple languages. The size of the BlackHawk is 16.91 megabyte. We do recommend to scan these types of software before download. You can use this type of browser as a private browser. Beamrise Browser is a next-generation browser based on Chrome technology. It is especially useful for browsing and chatting. This browser makes you creative by adding emoji, animation and different features. Beamrise Browser allows video chat which cannot be expressed in words. This browser is the user choice that works almost all windows enabled device. Sea Monkey web browser has a large community of contributor. It made on the platform of Mozilla Firefox platform. This web browser is compatible with third-party extensions. 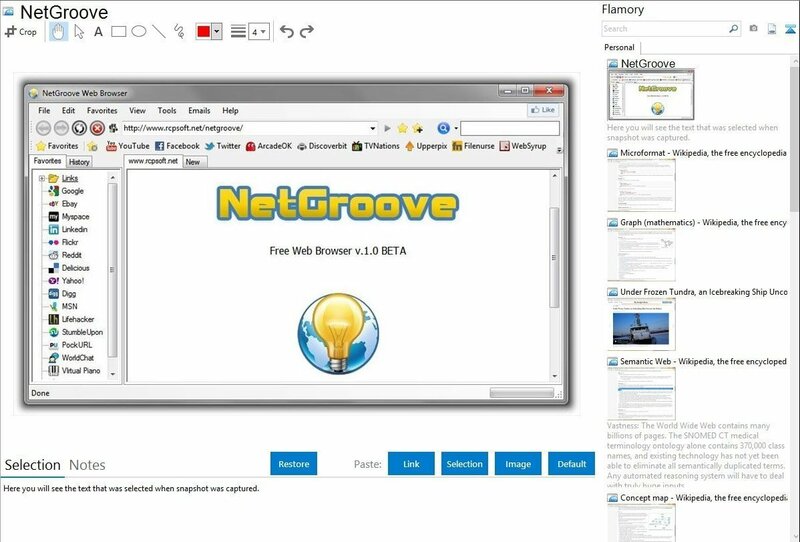 NetGroove is a tab-based browser which does not require installation. Form any flash drive it can run. So there is no tracking history on PC. NetGroove is a beta version of a web internet browser. This browser has all navigation facilities. This web browser is equipped with the preset link. There are options to edit, delete and add newer ones. Epic is a security-based web browser. It always works in private browsing mode. Another browser can delete your history by epic doesn’t allow another tracker to track your account. It is customized for Indian users. 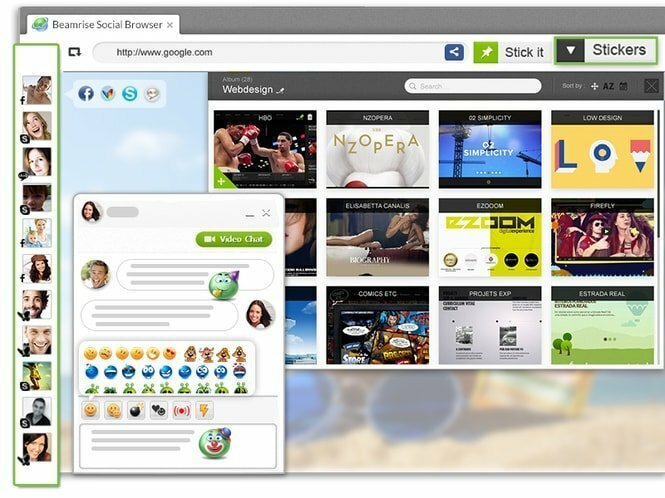 Epic browser is integrated with fantastic widgets such as chat clients, social sharing and other Email facilities. Epic supports Windows 7 and later. 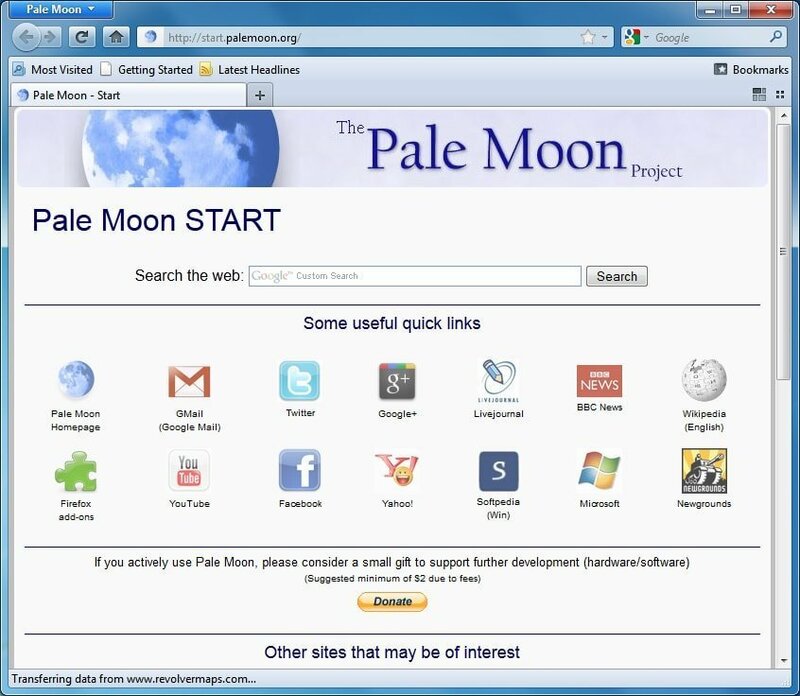 Pale Moon works on the motto “Your browser, your way.” This browser is an open source browser which focuses on customization. There are the official release for Windows and Linux. Pale Moon run single process mode. It supports many add-ons to increase productivity. You can customize this browser with full flexibility. 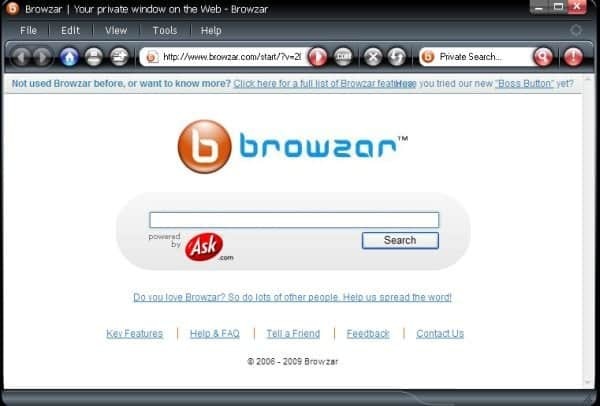 Browzar Browser is one of the smallest and fastest Internet web browser for Windows. It takes a few seconds to download without installation and registration. Just download and visit your favorite website. Browzar Browser doesn’t save history, cookies, cache, and passwords. This web browser is excellent for cloud applications and banking transactions. It automatically cleans up when you finish your business. Wyzo Browser is the same technology as Mozilla Firefox. So Mozilla Firefox user will get home environment on Wyzo Browser. Instead of a web browser, people call it media browser because of its media download. Wyzo Browser is available for Windows and Mac. The Mozilla Firefox users get here home environment. It is optimized to download media rapidly. SlimBrowser is one of the fastest browsers to browse safely. It is faster with rendering speed. Its privacy compliance, protection, and rich extension library makes it easier and unique. SlimBrowser can synchronize bookmark from a cloud. Some essential features of this browser include auto form filler, password manager, one-click Facebook integration and instant photos upload. A Chinese programmer designed Avant Browser. It is a freeware web Internet browser which unites Trident layout engine. It works on Windows 2000 and above. The Opera browser inspires Avant Browser. The purpose of the browser developer was to wrap a comparable layout. This web browser is this first one to block pop-up advertisements. Superbird is a Google Chrome based fast browser. It has taken some features from Google Chrome. To get online content with the super fast speed, it supports quick access. Superbird is an alternative to Google Chrome. 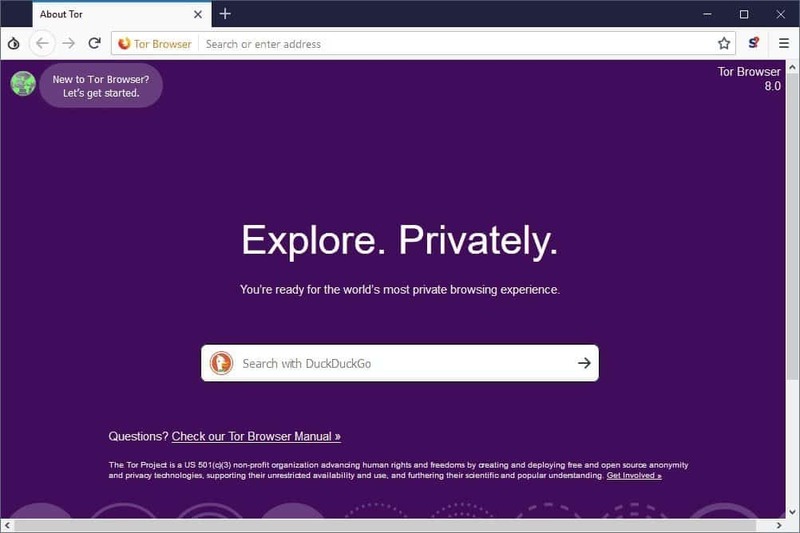 It has DuckDuckGo privacy search, stable Internet connection, and Superbird browser plugin. It is so similar to Google Chrome and no privacy. Comodo IceDragon Browser is a Mozilla Firefox based Internet browser for Windows. It is more secure than Firefox. Comodo’s SiteInspector virus detection system is integrated with this browser. The link checking system of Comodo IceDragon Browser identify the web page is malicious or not. A button of this browser instantly shares to social media. Lunascape Corporation of Tokyo, Japan developed this Lunascape Browser. It has three rendering engines namely Trident, WebKit and Gecko. It has similar features like Avant. Lunascape Browser is freeware software. This web browser is compatible with both Windows and Android. It supports many languages since 2008. 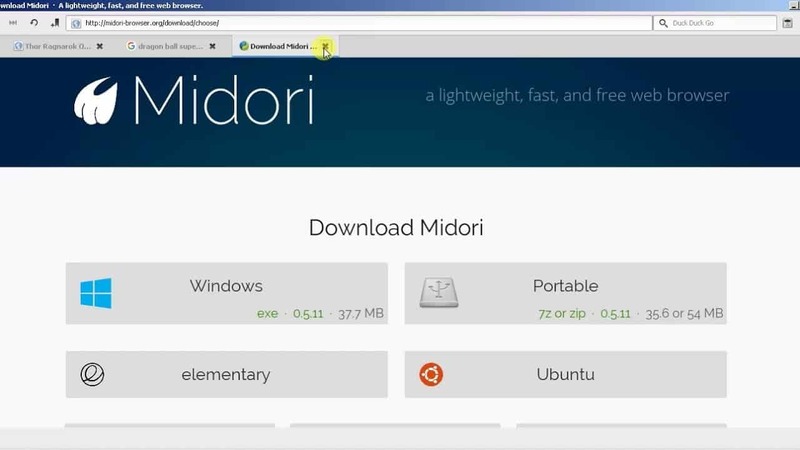 Midori Browser is a lightweight, open source and freeware. It uses the interfere of GTK+2 or GTK+3 and WebKit rendering engine. It has tab and sessions management. Midori Browser has some excellent extensions like mouse Gesture, form history, and Cookies management. This Internet browser supports HTML 5 and user scripts. Yandex.Browser is a lightweight, safe, freeware and secure Internet web browser. The Russian developer Yandex develop this using blink web browser engine. 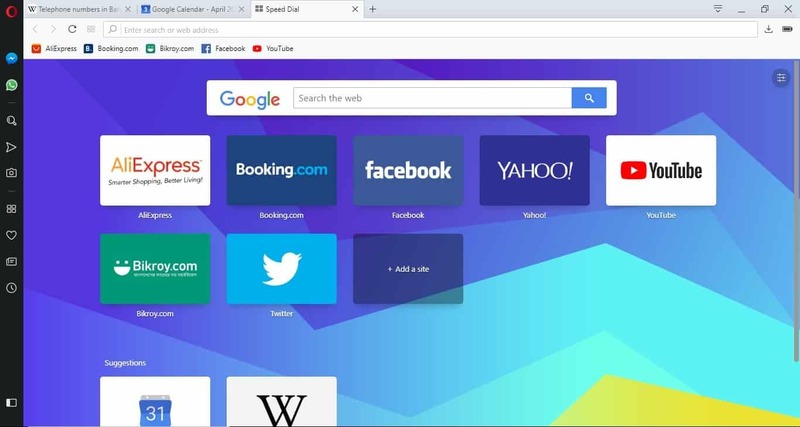 On a slow connection, this browser uses Opera turbo technology to make fast. Yandex.Browser is available at both platforms Windows and Android. It has some distinctive features like new tab, integrated keyboard layout, and awesome widget. Regarding security, it has DNSCrypt, DNS spoofing protection, and WiFi protection. 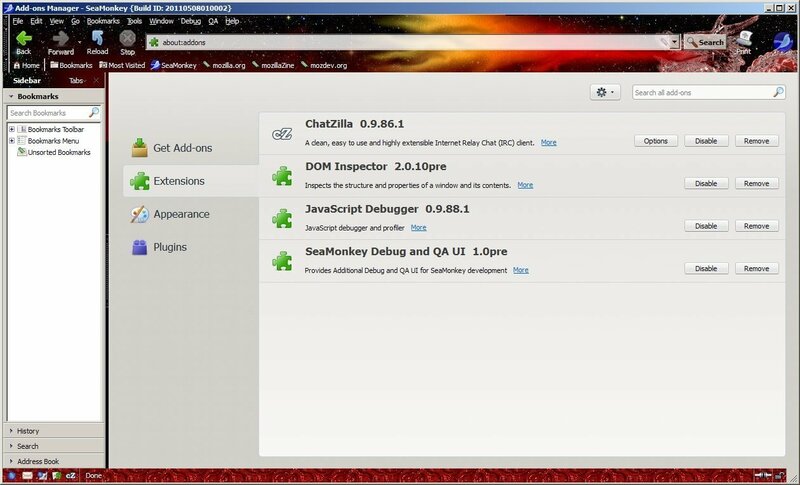 QupZilla is an open source, freeware, and modern internet web browser. It provides many icons to look at the desktop. It has an Opera-like speed dial system. 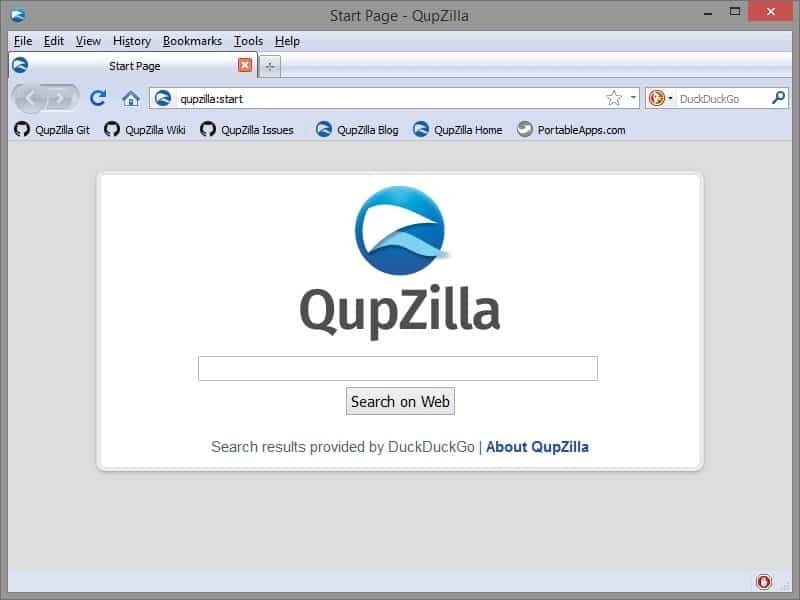 QupZilla Browser is based on WebKit and Qt framework. WebKit ensure fast browsing, and Qt framework provides availability on all platforms. You can use it as your Internet browser. Tor browser is used for ensuring a high level of privacy. It is a set of tools that help you to anonymize publishing and web browsing. Your confidential information can be sent through the browser. On distributed platform Tor browser for Windows works on bouncing traffic. It also allows you to use various proxy tunnels. This application is user-friendly, lightweight and highly secure. We have tried to include all the best and safest web browsers for Windows system which is available and in active development. We hope that you will be able to find out your best one depending on your requirements, market reputation, the flexibility of work and necessary customization. Is this list of best web browsers for Windows helpful? Did we miss any important one? If you like this article, please make some time to share it on your social network and don’t forget to leave your experiences and suggestions in the comment below.